The Koyla Kitchen – Koyla Kitchen (Restaurant) – 174 Thorns Road, Brierley Hill. DY5 2JY. 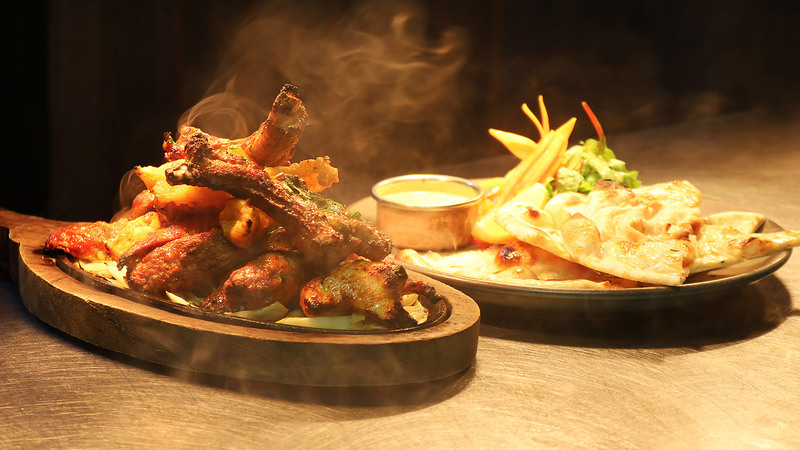 As smoky aromas waft from our open kitchen, you’ll instantly know that our concept is built on the heritage of Brierley Hill and ‘Koyla’ – the Indian word for ‘coal’ It’s infused into everything we do, so why not treat your taste buds to food that’s grilled to perfection or a truly traditional great British carvery. 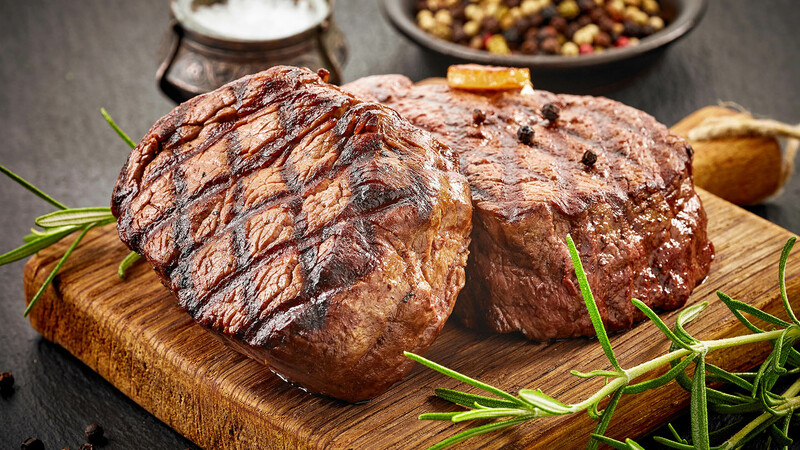 TENDEREST MEAT GRILLED TO PERFECTION. 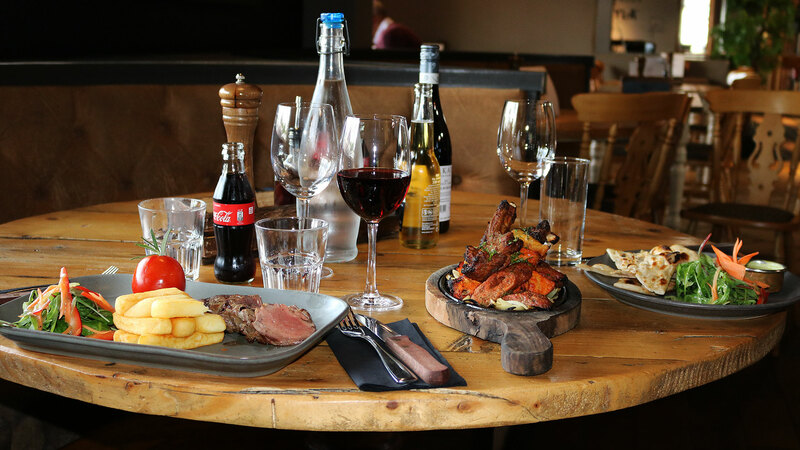 ‘Koyla’ – the Indian word for ‘coal’, It’s infused into everything we do, so why not treat your taste buds to food that’s grilled to perfection The finest quality steak and meats. 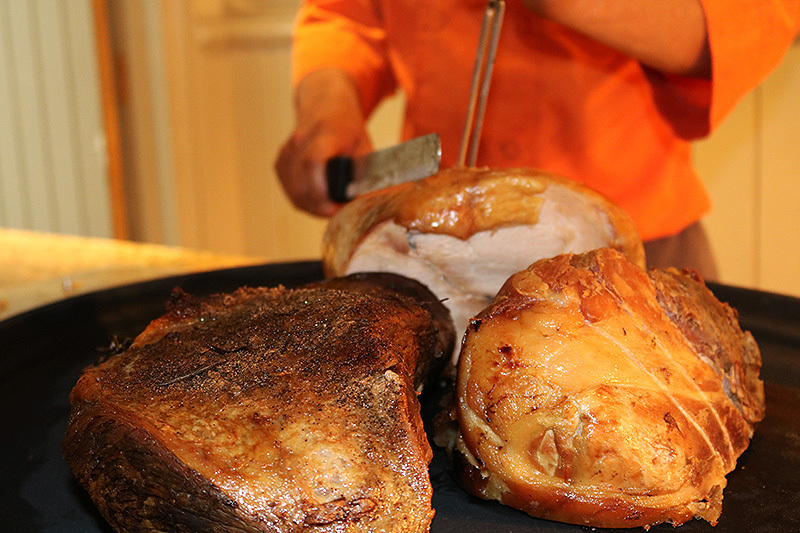 Each meal is expertly cooked to the customer’s liking – delicious and tender every single time. BEERS, WINES, SPIRITS, COCKTAILS, REAL ALES & SOFT DRINKS. 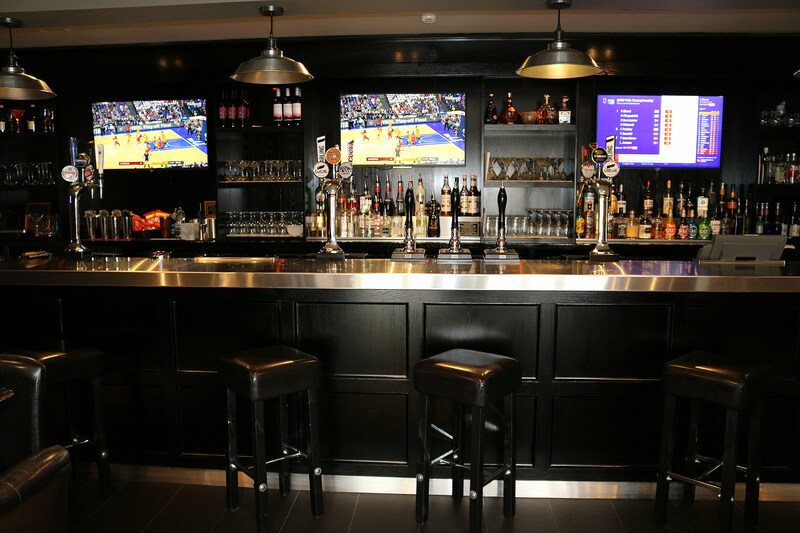 Compliment your meal with our extensive selection of drinks. We carry over 20 draught beers, including real ales. Choose from over a dozen wines. Celebrate with champagne or round off your meal with a selection of coffee’s or liqueur’s. "Food was absolutely brilliant! Great value for money.. had carvery and all fresh veg and loads of meat Even went back again for a steak! 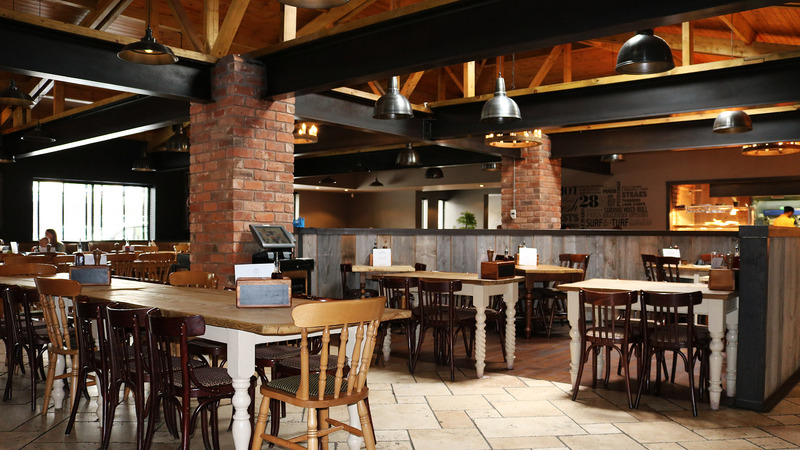 can't fault it"
"The place was clean and spascious, its been done out in a rustic contempory style, good free parking on site, a large variety of vegetables which were nice , fresh , hot and tasty , (we had the carvery) the meat was well cooked, and a decent portion carved for us. We were very pleased and would highly recommend. Good value for the money. 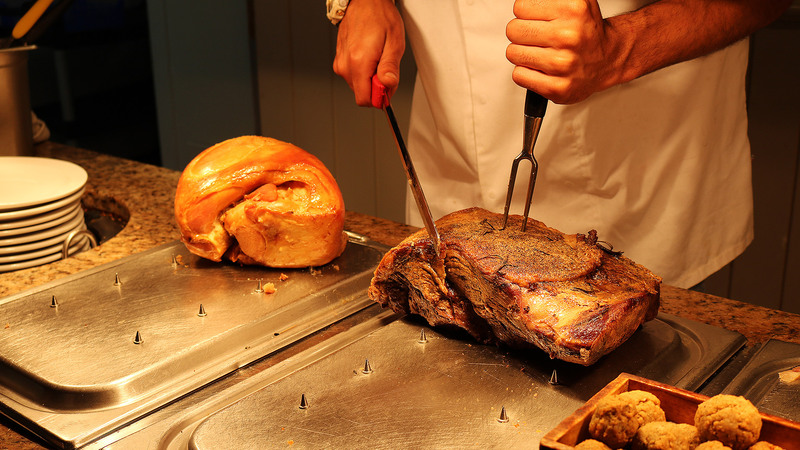 The best carvery available for miles (and we have tried several !)" "We went Friday 24th March for my husband's birthday, the 4 of us had lovely meals, great service and fantastic price. Our two children eat for free. We would highly recommend and most certainly return in the near future."